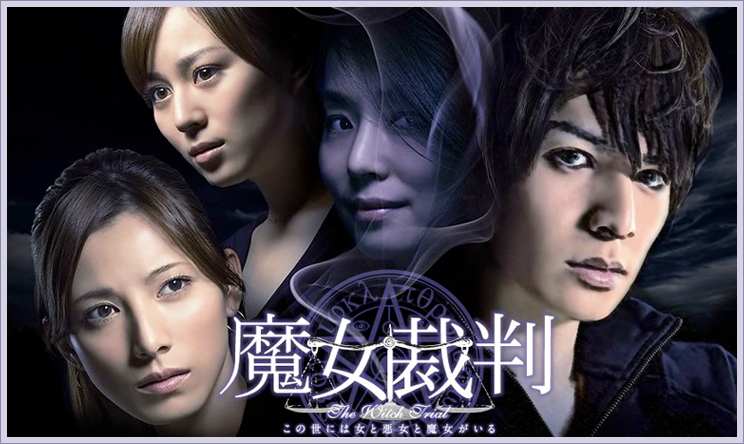 Japanese drama i m watching recently. The 54th Eurovision Song Contest Winner: Alexander Rybak From Norway! Alexander Rybak who sing "Fairytale".